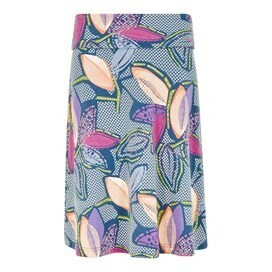 Choose the Accona quick dry printed jersey skirt this season if you want to remain stylish, comfortable and protected. 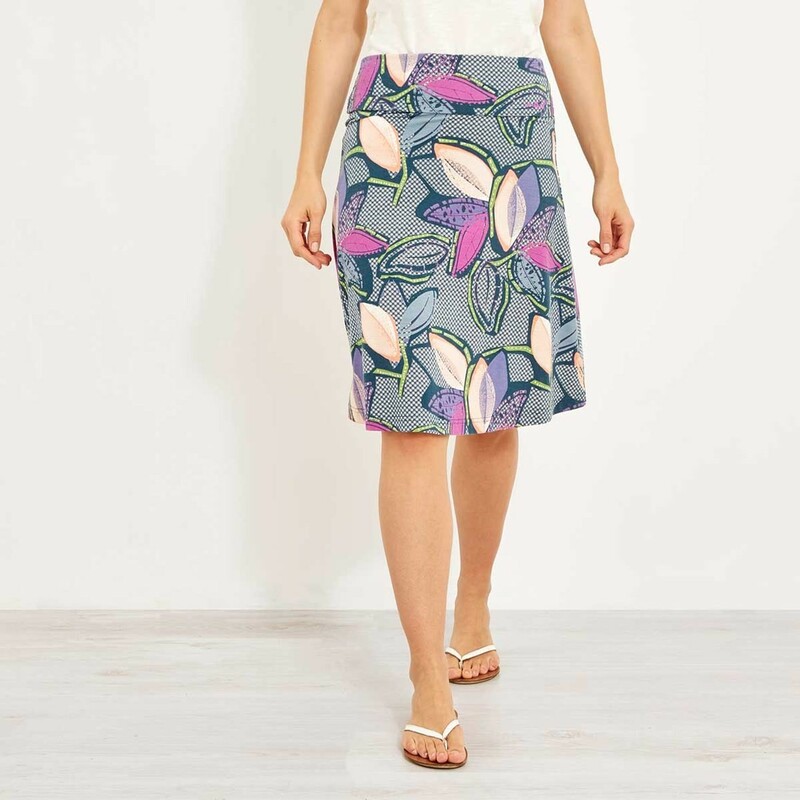 Made from a clever fabric that features UV protection, and a mosquito repellent finish, the Accona is the sensible choice for those warmer days spent exploring. 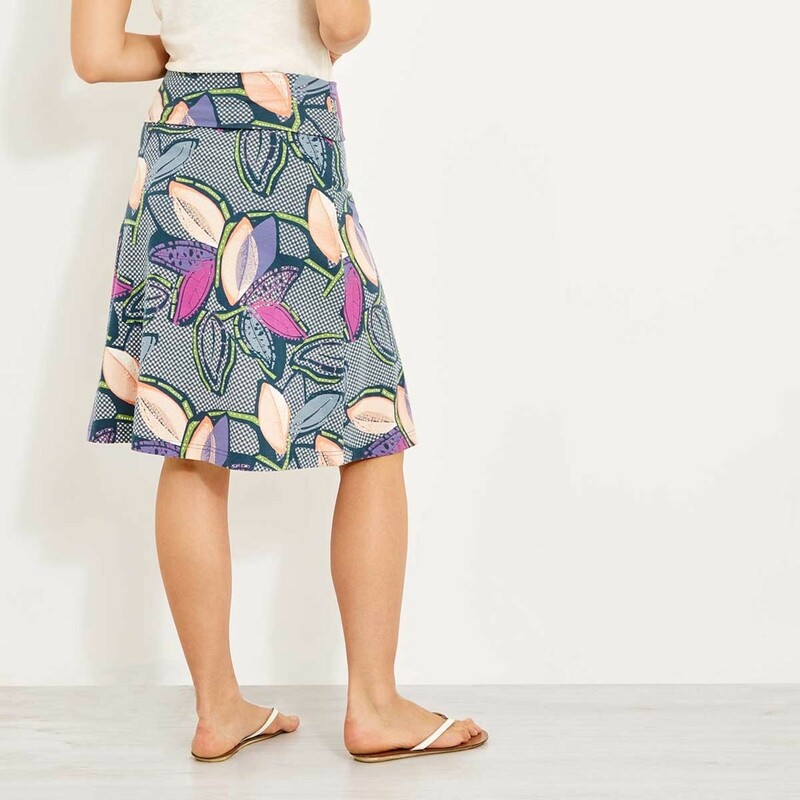 This versatile skirt, perfect for evening drinks with friends or long hikes with the dog, the Accona is a great addition to your wardrobe this season. Slightly difabric to my other weirdfish skirts of the same style but still a good shape/fit. great skirt; insect repellent too! !